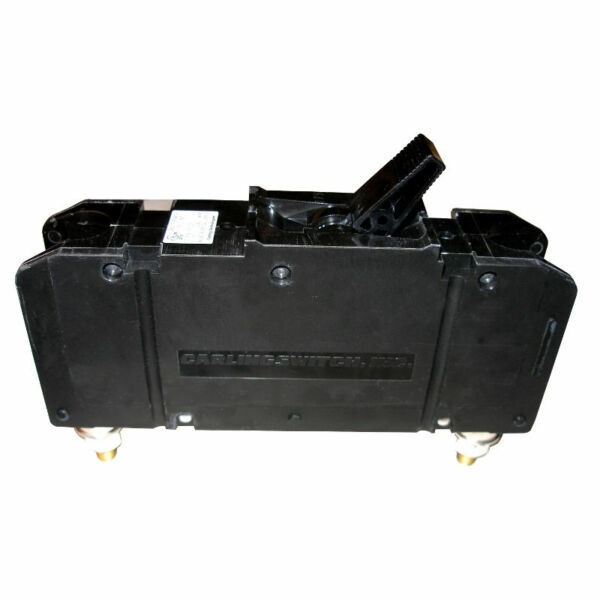 MidNite Solar MNDC-GFP50-300 - Solacity Inc.
MidNite Solar MNDC-GFP50-300 is a 50 A/300VDC DIN rail mount ground fault protector (NRTL listed breaker assembly). 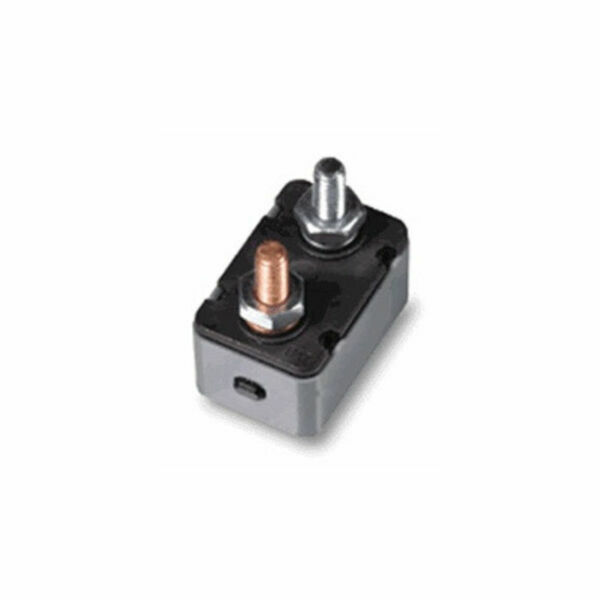 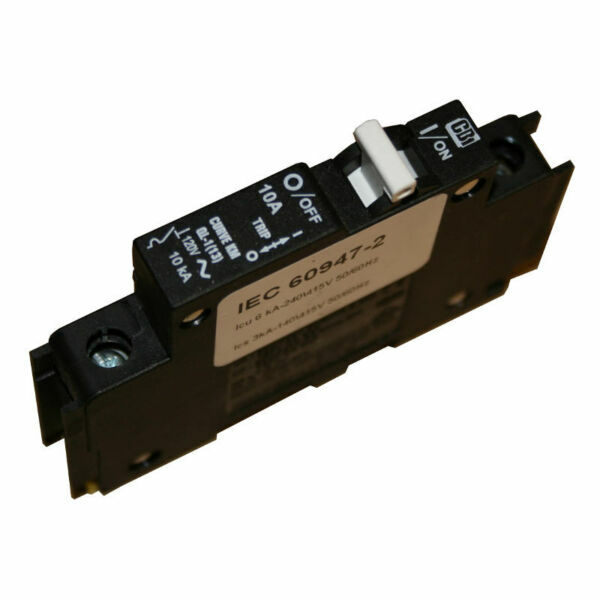 Use this assembly on PV circuits that operate up to 300VDC when required. 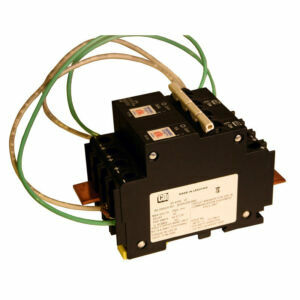 NEC2008 requires DC-GFP’s on all Solar installations. All MidNite circuit breakers are rated for 100% continuous duty. 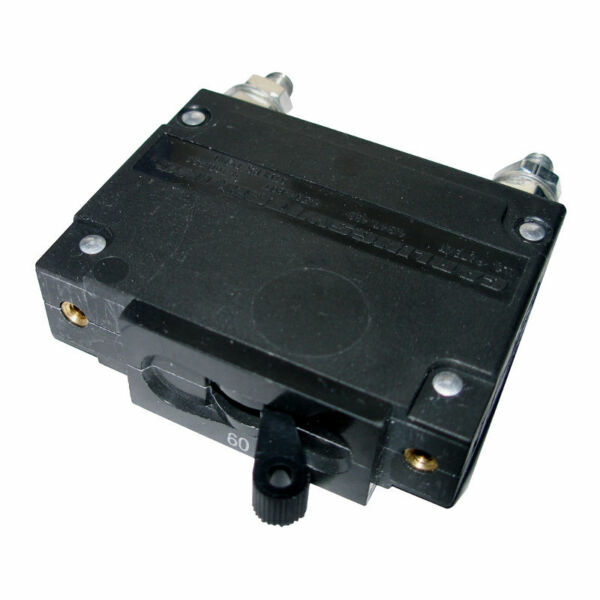 Midnight’s breakers are rated to break the full rated load at the rated voltage repeatedly, with no damage. 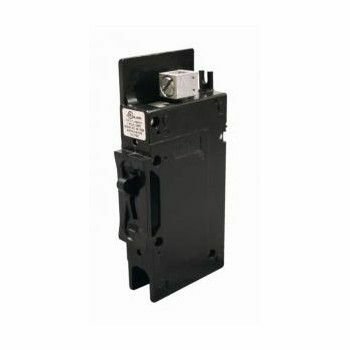 Always use a properly sized breaker for disconnecting.